With over 30 years experience, know your pride & joy will be in capable hands! 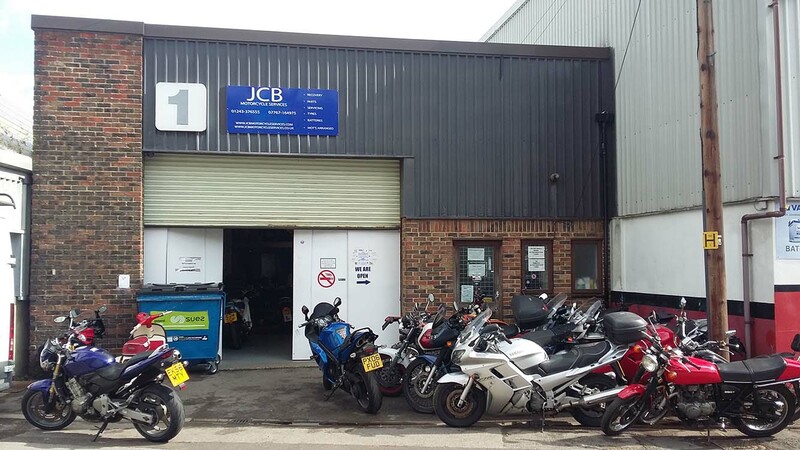 JCB MOTORCYCLES has now been in business over 10 years. 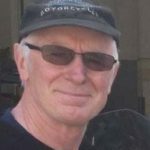 Jon has vast knowledge of motorcycle repairs as he has been in the trade for over 30 years working in main dealerships and working with courier’s so has seen all types of bikes with all sorts of problems. 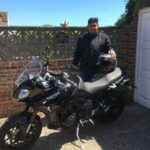 Jon has had a few premises over the years starting in London and then moving down here and running from Fareham then Purbrook and now bigger in Emsworth. From front to back, we’ve got you covered. We know what we’re doing, and we’re dedicated to keeping you safe on the road. Your satisfaction is our highest priority! 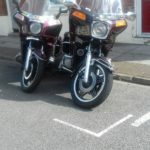 Motorcycle repairs services & recovery workshop based in Hampshire supplying our customers between Portsmouth & Chichester. 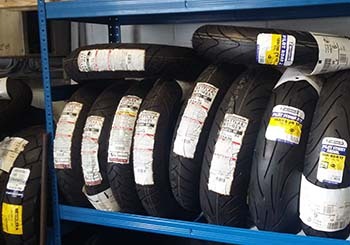 We repair, service and provide parts for most bikes. 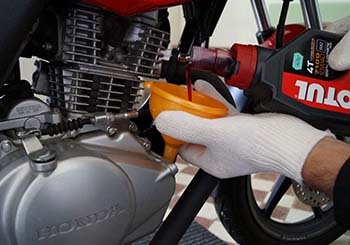 We offer many preventative maintenance options to keep your bike healthy. 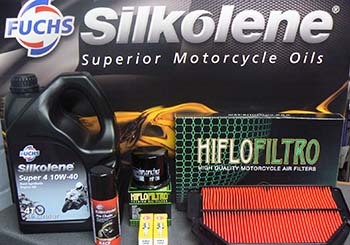 Do you require Motorcycle parts, if its motorcycle related then there is a good chance we sell it or can source it for you? Here at JCB Motorcycle’s we can source most things for you. We have a fully fitted Motorcycle repairs & recovery workshop based in Hampshire supplying our customers between Portsmouth & Chichester. 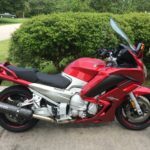 We repair, service and provide parts for most bikes.